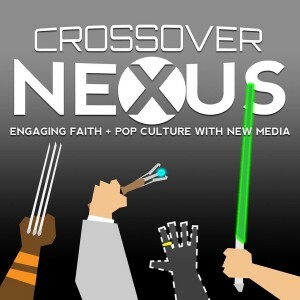 You are here: Home › The Crossover Event! 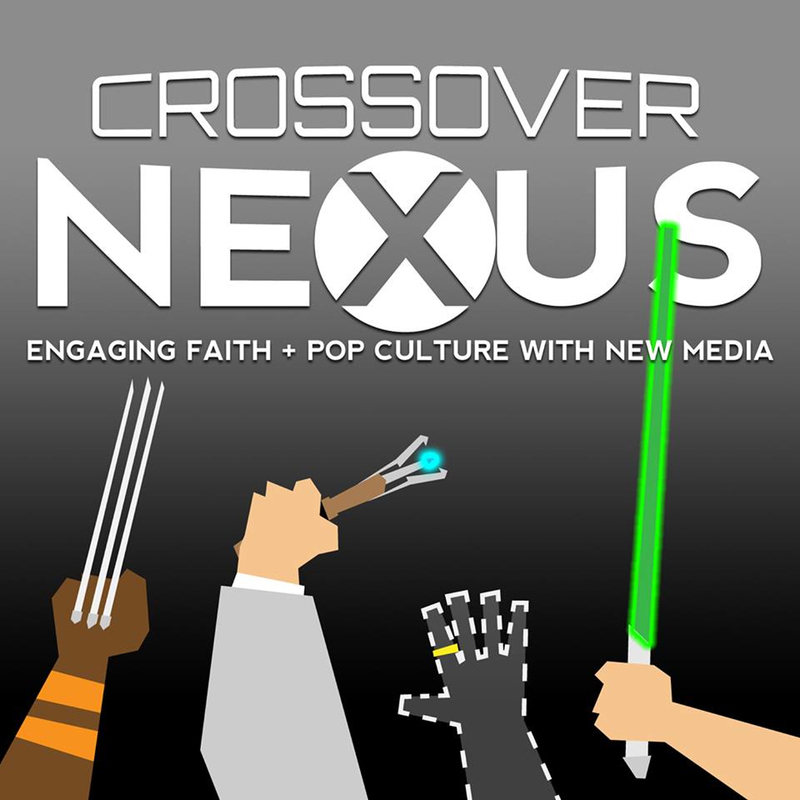 Here are links to the podcasts and the podcast episodes that are part of the Christian Geek Crossover Event! Geekually Yoked — http://geekuallyyoked.com — Hosted by a wife and husband team, their podcast covers a broad spectrum of geek-related topics. The Sci-Phi Show — http://sciphishow.com — Focuses on philosophical concepts as brought to life by sci-fi and fantasy examples. Untold Podcast — http://www.untoldpodcast.com — Sci-fi and fantasy stories, every month. The Sci-Fi Christian — http://thescifichristian.com — Long running podcast that focuses on both timeless topics and timely news. Reel World Theology — http://www.reelworldtheology.com — Covers movies and television from a Christian perspective. The Storymen — http://www.storymen.us — Hosted by three writers/pastors/teachers, features topic discussions and interviews. Geek This! Podcast — http://geekthispodcast.com — Covers pop culture and things of geek interest. Are You Just Watching? — http://areyoujustwatching.com — Reviews movies and other media from a Christian worldview. Strangers and Aliens — http://strangersandaliens.com — Deals with speculative fiction and Christianity. Issue 8: The Sci-Fi Christian (feat. Clay Morgan from The Storymen) — topic: What Haunts Us?